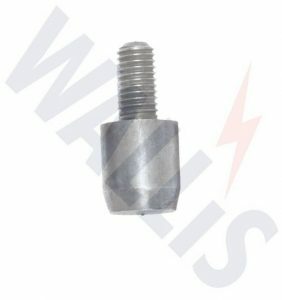 T&D distribute the complete range of Driving Heads used when installing earth rods – the steel driving heads protect the internal thread and the top of the solid copper earth rod from damage when being driven into the ground to form an essential component of the overall Earthing & Lightning Protection system. The driving heads are manufactured from high quality and durable steel – hand installed without requirement for specialist tooling. 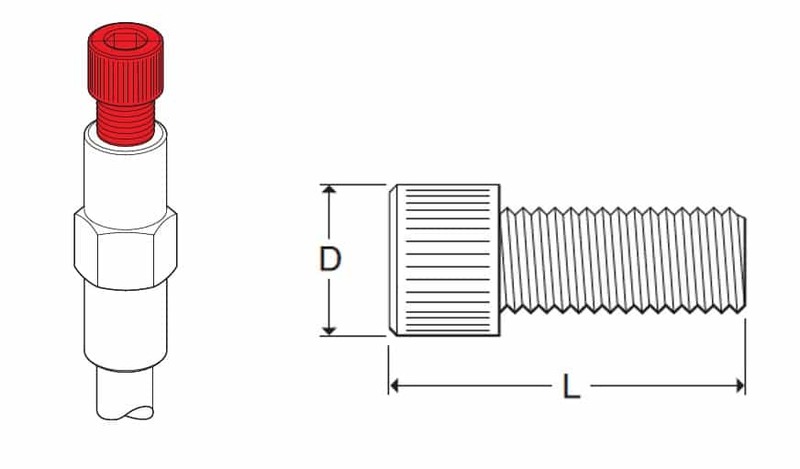 Depending on the solid copper earth rod diameter the following table enables the correct selection and specification of driving heads to suit the earthing application – full supporting range of driving spikes and coupling dowels are also available to ensure optimum performance and conductivity of the copper earth rod system.